BT Metals offers extensive choices in shapes, finish and specialty alloys, available in cut-to-size lengths for just the amount you need. 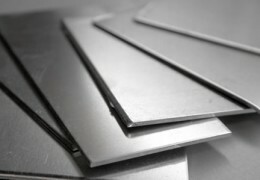 Stainless steel metal is a versatile material offering corrosion resistance, strength, and a wide range of shapes. Stainless steel is generally formidable and weldable, making it a popular choice in both structural and design applications.